If your interested in picking one of these cool books up, you can order your copy at Amazon, Barnes and Noble, and more I am sure. 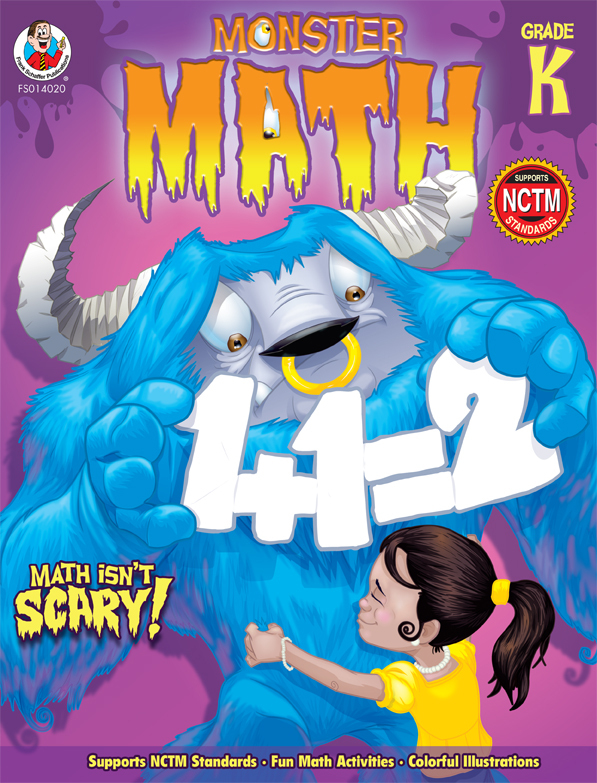 “Monster Math” and “Frank Schaffer Publications” © 2010 Carson Dellosa. All Rights Reserved. Well… where have I been? Busy, busy, busy. The more recent stuff I can’t discuss just yet, but I do have some new art to show. 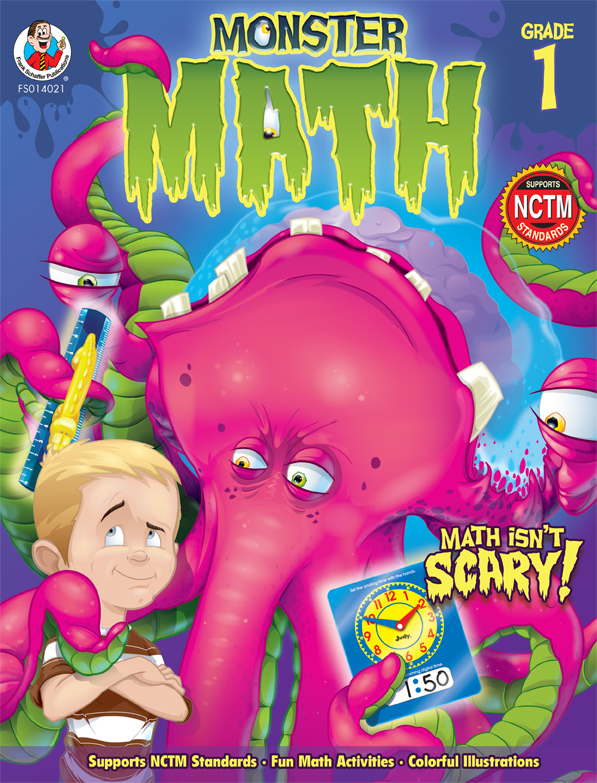 I did this cover for School Specialty Publishing (now Carson Delosa) a few months back. This is 1 of 4 covers in the series. I’ll add the rest soon. This series of books will be available January 15th. So, if your interested in picking one of these cool books up, you can pre-order your copy at Amazon, Barnes and Noble, and more I am sure.